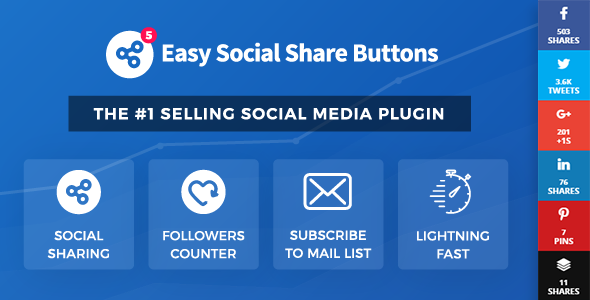 Easy Social Share Buttons for WordPress is all-in-one social sharing plugin for WordPress that allows you share, monitor and increase your social popularity. 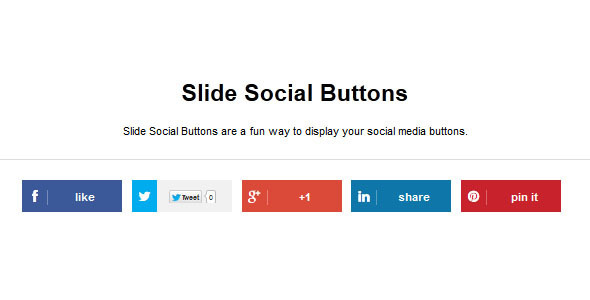 With Easy Social Share Buttons for WordPress you will take your social sharing & following on a next level. 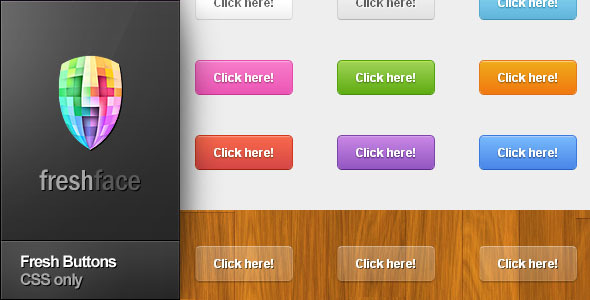 Precisely designed and coded Fresh Buttons. Great for any kind of website, very practical. Also perfect for learning—I’ve made lots of cross-browser research before I’ve done these, you won’t find better tutorial with such an amazing design than personally going through my code.